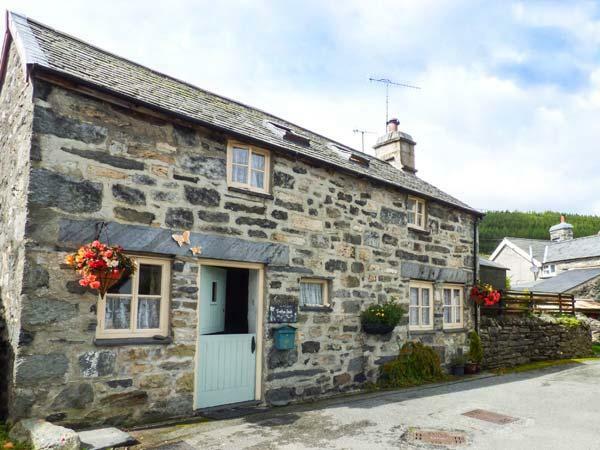 Bryn Derw sleeps up to 8 in Eglwysbach, Bryn Derw has 4 bedrooms for 8 persons with 4 bathrooms, this holiday cottage is equipped with Wifi. 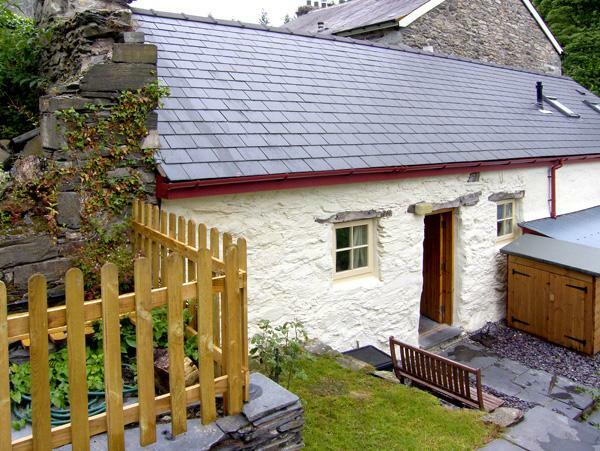 Bryn Derw allows dogs and towels are provided and linen is provided. 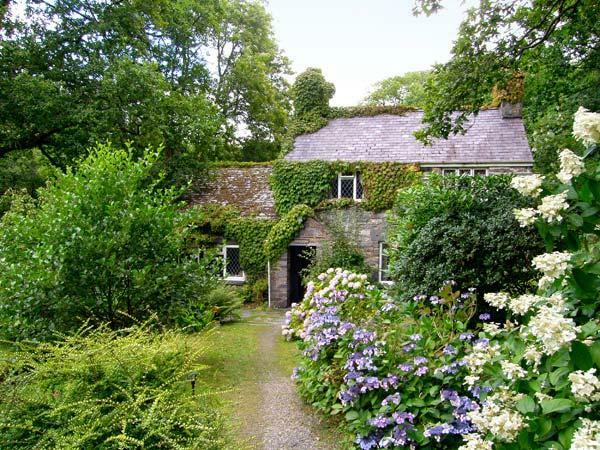 Bryn Derw in Eglwysbach has address and facilities along with images and details to see here. 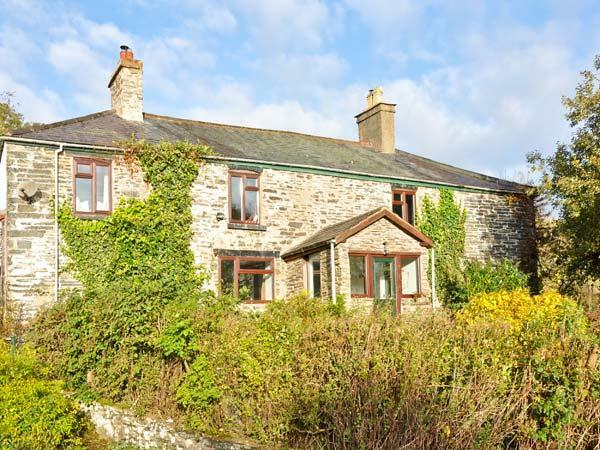 Bryn Derw in Eglwysbach allows 8 guests. 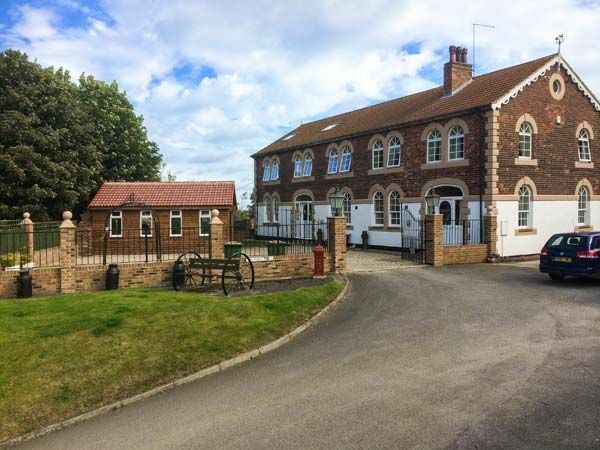 This home in Eglwysbach has 4 bedrooms. 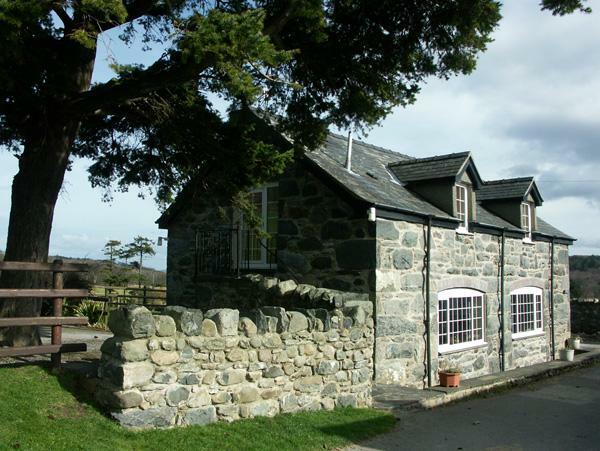 Bryn Derw situated in Eglwysbach has 4 bathrooms. Bryn Derw is a home in a country retreat in Conwy. Bryn Derw in Conwy has a garden / patio. WIFI is usable at Bryn Derw in Eglwysbach. Bryn Derw comes with a dishwasher. 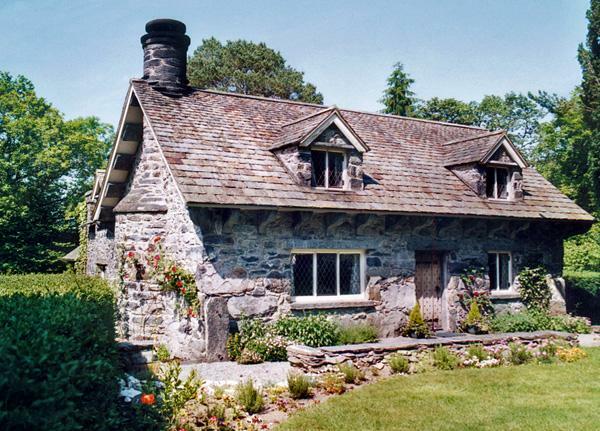 This holiday property in Conwy has a log fire/wood burner. 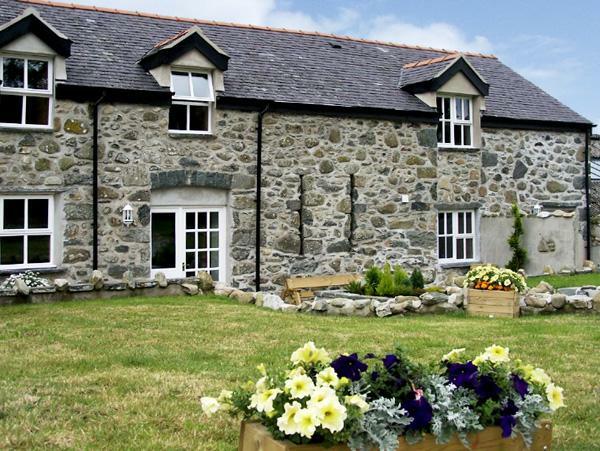 We booked Bryn Dewr for a hot tub hen do weekend and were not disappointed! The house is fantastic - decor and cleanliness are spot on and the views are simply breathtaking. The hot tub was super relaxing and easy to access and hot tub shoes/flip flops were kindly provided for when you go to and from the hot tub! The games room was ace with various games, dvd's and books available and catered to all ages. Just spent a week here. We could not have wished for a better place. 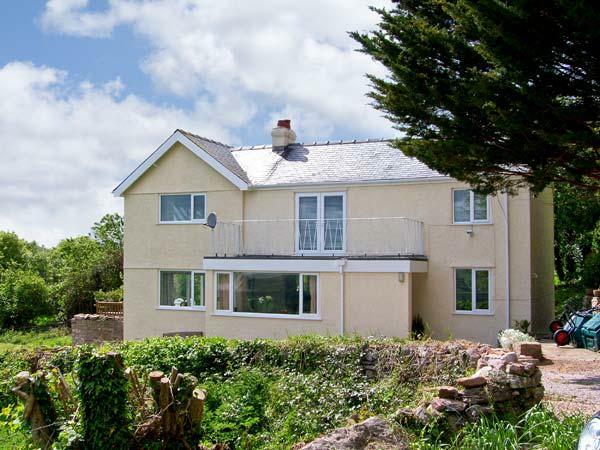 Superb property with the added luxury of a hot tub overlooking rolling hills. The rooms including the beds are of a very high standard. 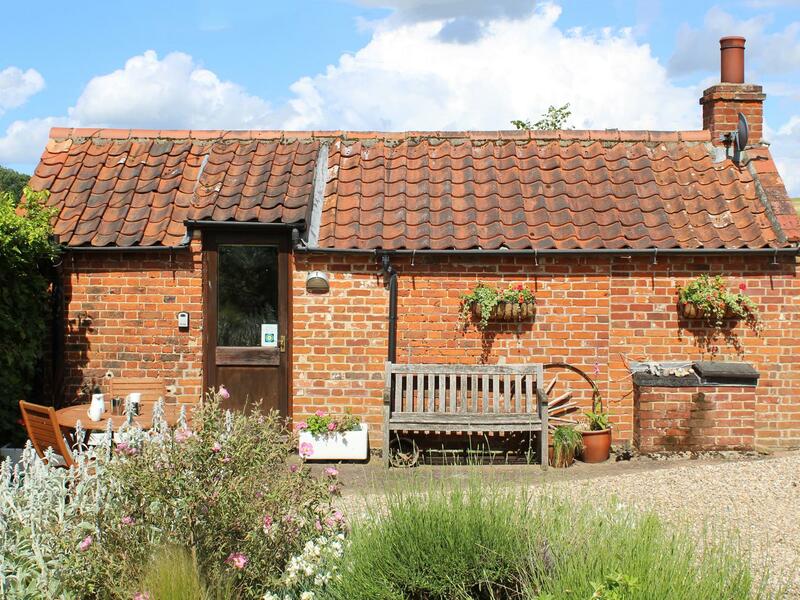 The onsite facilities could not be faulted. A beautiful welcome pack sat waiting our arrival along with a most gracious welsh welcome from the property owners all this made a most memorable week in North Wales.